As I made my way into work the other day, an announcement on the radio alerted me to a flood warning that would be in effect until later that evening. It had rained the day before, and the day before that, the rivers, brown and agitated, running hurriedly along, bursting their banks after a month of many, often heavy rains. Unofficially, my friend’s rain gauge counted a staggering 24” of rain here in Central Pennsylvania in the month of August alone. Officially, according to NOAA, sea levels are predicted to rise from 7 – 15 inches for low emission areas and 10 – 23 inches for high emission areas by the year 2100. Around the U.S., flooding occurs with 50% more regularity than a decade ago and the frequency, especially for coastal cities, will only increase. You don’t need to be a mathematician to realize the strain this puts on the economy as well as the insurance companies’ customers’ pockets. 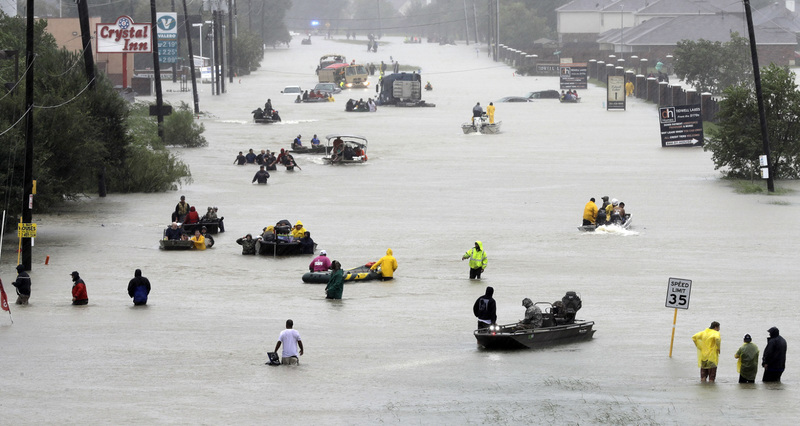 In August 2017, Hurricane Harvey unleashed a fury on the city of Houston that few in modern times have seen, a 500-year storm event that dumped 60” of rain — that’s 9 trillion gallons of water — in two days. The wind and rain destroyed neighborhoods, submerged highways until they looked like rivers, and caused a $125 billion in storm-related damage. This week, Hurricane Florence hit the Carolina coast. 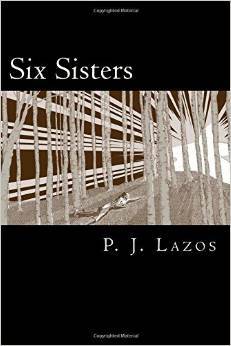 The damage to life and property has not yet been tallied there, but it, too, has been extreme. While Houston won’t be the last place to buckle in such an extreme weather event, it’s set the scene for the perfect storm where sprawl and a lack of cohesive zoning laws met climate change with disastrous results. The city of Houston (founded 1837), like many major port cities, was built on marshes, flood plains, and forested wetlands. Similarly, cities like Philadelphia and Boston also started as marshes and wetlands before fill created prime real estate and led to a booming economy, great for a burgeoning city in the 18th century, but not always a plus for a 600-square-mile megalopolis like present day Houston. True, development is grand. We aren’t called a “civilized society” because we’re still sleeping in trees, but in continuing to pave over the earth’s spongey nature, we leave the science behind and do ourselves and future generations a disservice. Seven years ago under the leadership of Harold Neukrug, the City of Philadelphia initiated a 25-year green infrastructure program designed to retrofit enough of the City’s impermeable surfaces with green infrastructure that it would reduce stormwater infiltration by 75 – 80%. Philly has a combined sewer system, meaning when it rains, stormwater infiltrates the sewer lines, and in the case of extreme weather events, overruns the system. Too much stormwater passing through the waste water treatment plant (WWTP) will drown the good bacteria that eat the waste. Instead of disabling the system with floodwaters, individual WWTPs choose to bypass the system, meaning the combined sewer water and stormwater, albeit now diluted, is sent directly to the outfall in the river, a necessary, but not preferable option. Green infrastructure is successful because it reduces by degrees the volume of stormwater entering the system. Philly’s green infrastructure program has been, and hopefully, will continue to be very successful. In China, local municipalities are turning the streets “green” much like the City of Philadelphia has been doing. 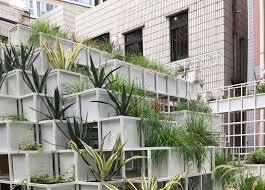 To combat the recent increase in flooding due to the ongoing spread of impermeable surfaces exacerbated by climate change, China is investing in green infrastructure such as rain gardens, rooftop gardens, bioswales, plant beds and permeable pavers. In addition to soaking up water, the hope is that sponge cities can soak up some of the urban pollution, trapping it in the soils and keeping it from returning to the rivers through the stormwater system. Wetlands and their ilk are enjoying a renaissance! 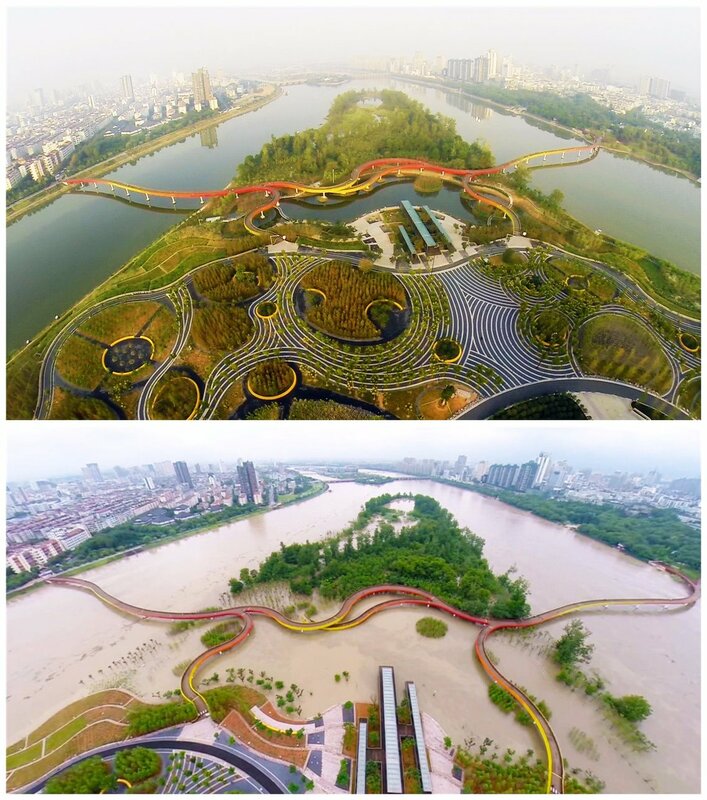 In the Lingang district in Shanghai where only 20-30% of the rainwater is able to infiltrate back to groundwater, the government has invested $119 million in retrofitting the city to include green infrastructure and hopes to attain rainwater re-use levels of 70%. Lingang’s focus has been on green roofs since the existing park infrastructure is generally higher than street level and, as such, not a good candidate for retrofitting because of the sheer amount of soil that would need to be removed and relocated. Government officials in China hope that Lingang can be a model for other cities wishing to do the same. Part of the challenge is tailoring the retrofitting projects to each individual city, finding the proper green materials, and money, money, money, since many Chinese cities, like here in the U.S., are experiencing a municipal debt crisis. Another part of the challenge is to bring together the many agencies that normally work within their silos. It is here where academia can be of great assistance. So far, the 30 cities in the China involved in the sponge city project have received a total of $12 billion. This may be steep price tag, but it comes with a wellspring of benefits, including social, economic and public health; all well worth the investment. Just ask Philadelphia. Or the insurance companies. This entry was posted in climate change, green infrastructure, mitigate flood damage, retrofit, sea level rise, sponge cities, sponge city, Uncategorized and tagged bioswales, bogs, business insider, China, green infrastructure, green initiative, green roofs, hurricane florence, hurricane harvey, Lingang district, marshes, mitigate flood damage, NOAA, permeable pavers, Philadelphia, public health, rainwater re-use, sea level rise, Shanghai, sponge cities, waste water treatment plant, wetlands, WWTP. Bookmark the permalink. Oh my goodness! Magic School Bus covered this very item YEARS ago when someone was proposing a big mall where the swamp stood. The episode showed just how important a “sponge” land is not only for wildlife, but for “civilized” life as well. So there’s hope for humanity if kids’ programming has an environmental theme, eh? Sponge cities make so much sense: Singapore tries to maintain its marshes and wetlands—all cities should do this, to whatever extent possible. 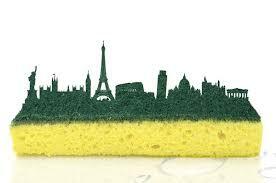 And the world needs more sponge cities. Great post, Pam. Thanks, Damyanti. I must visit Singapore someday. They say it’s one of the greenest cities around. Pam, this is a really informative piece. Please do do submit for publication. Everyone should read this. Thanks, Lena! 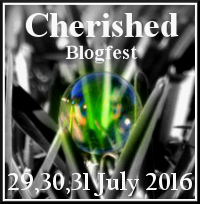 Submit for publication? Love the idea of “Sponge Cities.” With climate change we need to be more creative like yesterday in changing the way we do things. But when you’re talking about trillions of water being dumped in a short period of time, more drastic measures have to be taken. May wetlands be re-introduced and utilised to their full potential. And imagine if we could harness the power of all that water. Perhaps we could reduce the need for fossil fuels! Bearing in mind Lingang’s situation within Shanghai I sincerely hope the sponge idea works sufficiently well – the Chinese authorities seem to be putting a lot of hope on the concept – which I’m sure is right … but perhaps not just there. It seems that university campuses are going to be built a little further inland with over 100,00 students envisioned to attend … good luck to them. Very informative post. Found it interesting that wetlands can be created after nature’s have been paved over and destroyed. And even more important issue in light of global warming.